When you save up money for a large purchase that isn’t a necessity for your life or vacation, we call that an extravagance. 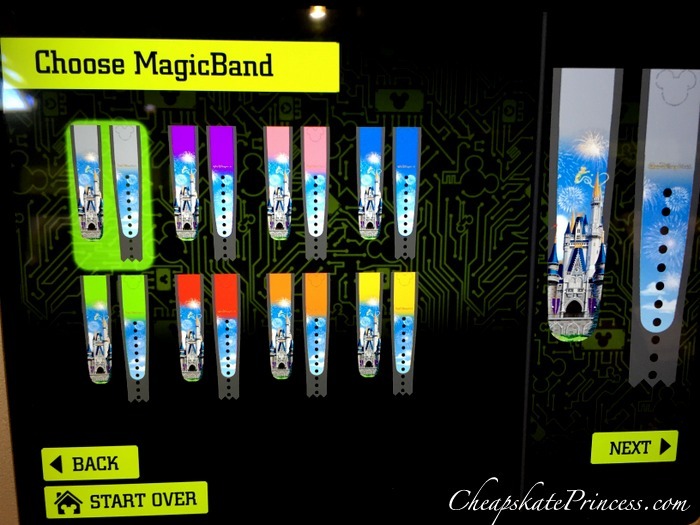 So check out these prices and decide if you think these new designs are just what you need for your next Disney Parks souvenir purchase. **Update for June 2017** Be sure to call the number listed before you make a drive over. Rumor has it they closed their physical location in favor of an Internet business. 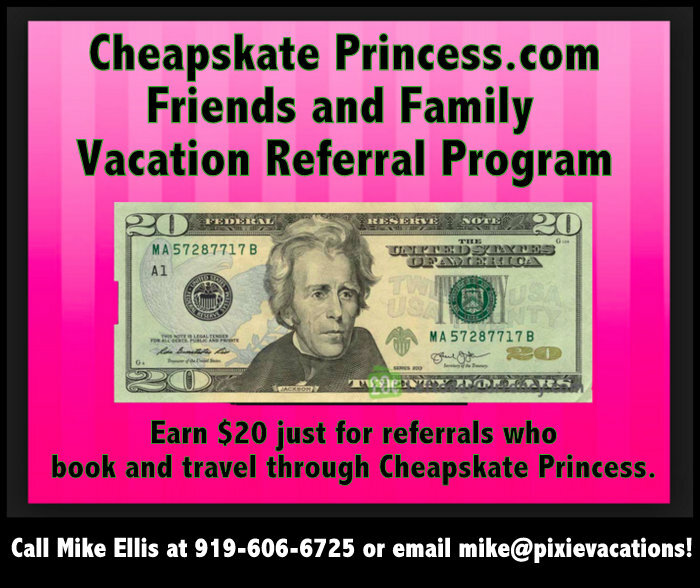 **As of July 2017, their website no longer worked, plus their eBay Store and e-commerce store Internet links no longer worked. They were a pretty interesting store that seems to be no more. While you are here, you might as well look at the pictures. 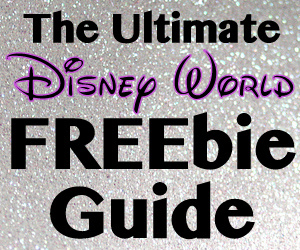 On the right side of this page, you’ll find links to some of our most popular articles. Thanks for stopping by…~A. 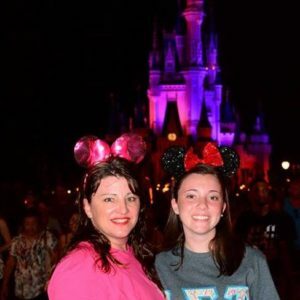 Back in January of 2013, Tom Staggs, Chairman of the Walt Disney Parks and Resorts, described how the Disney Company would be rolling out a collection of tools at the Walt Disney World Resort called MyMagic+, providing guests with more opportunities to customize and personalize their entire visit. 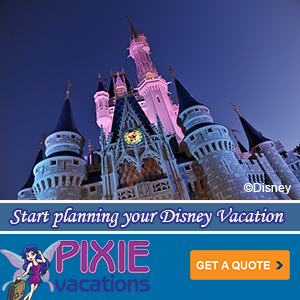 MyMagic+ would allow guests to book guaranteed ride times for their favorite shows and attractions even before setting foot in the parks. MyMagic+ was designed to enable guests to spend more time together, thereby creating a more enjoyable experience for everyone. This article was published back in 2013. Some of these handbags may not be available in 2017, although some are still sold on property. 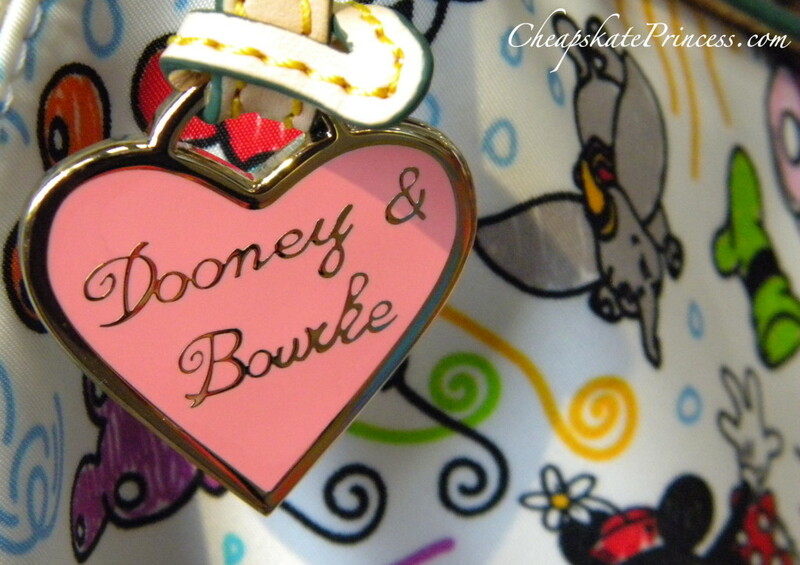 A Cheapskate Princess current with fashion trends knows a Dooney and Bourke handbag is the height of Disney Princess fashion. 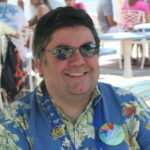 Other than gold jewelry, there aren’t too many Disney souvenirs I can think of that are more pricey than a D&B purse. The majority of Dooney and Bourke handbag owners say they are very happy with almost every aspect of their Dooney handbag, from quality down to every day appeal. 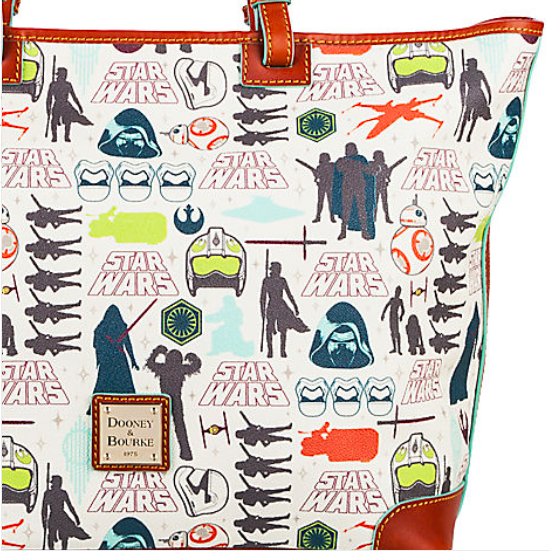 What seems to hold most princesses back from purchasing a Disney Dooney is the cost. Have you seen the prices on Dooney and B0urke handbags this year? 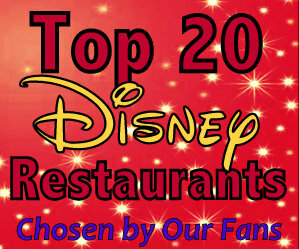 Use this link and then check back here. We’re not all prepared to drop $100 to over $300 on a vacation-themed purse. What sort of options does that leave us with if we don’t want to kill our vacation budget but still be able to wear our love for Disney on our arm? 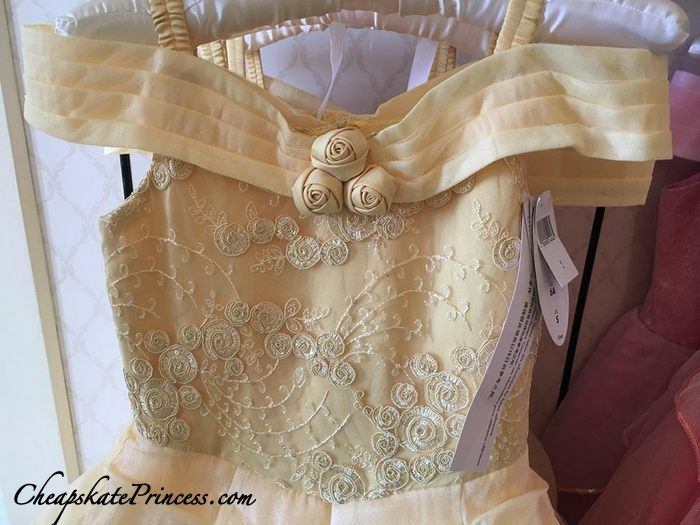 Priced at a quite reasonable $34.95, the Disney Parks are offering several options for Disney Princess fashion at a Cheapskate Princess price. 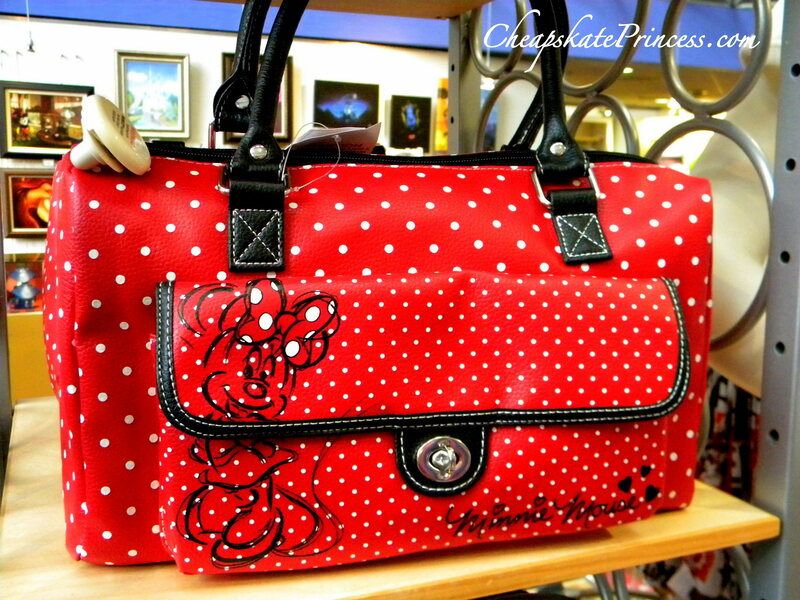 This red Minnie Mouse handbag features her classic red, black and white theme with an image and Minnie’s signature. $34.95. 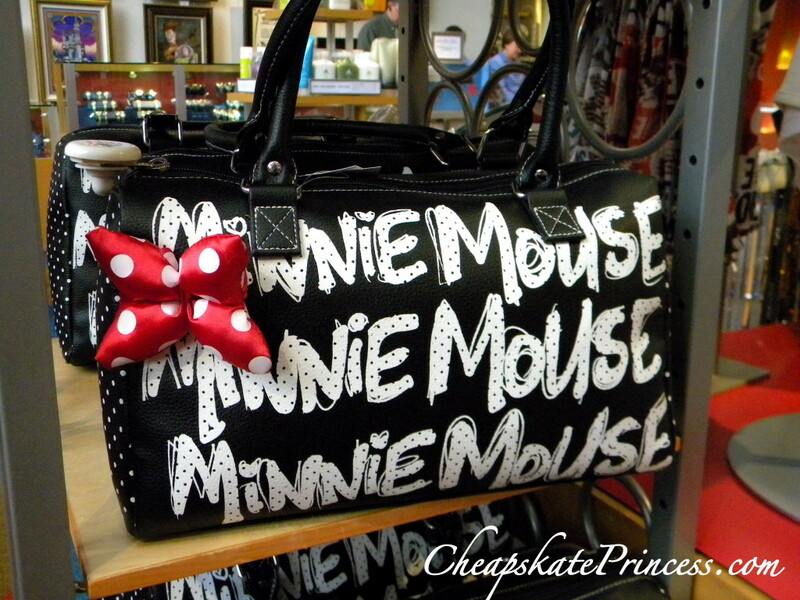 This black handbag rings in at $34.95, with Minnie’s name featured prominently and her trademark red (satin in this case) bow fastened to the side. 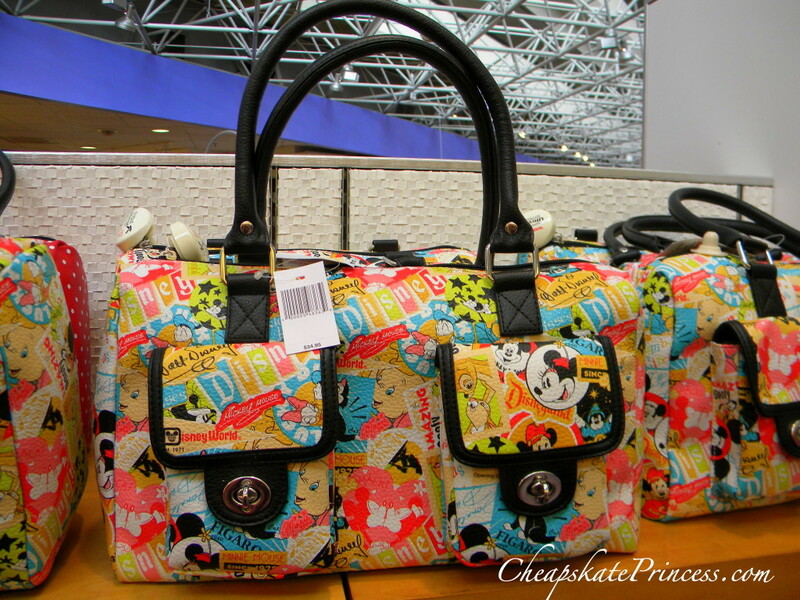 Read: Move Over Disney Dooney & Bourke…Make Way for the Disney Vera Bradley! 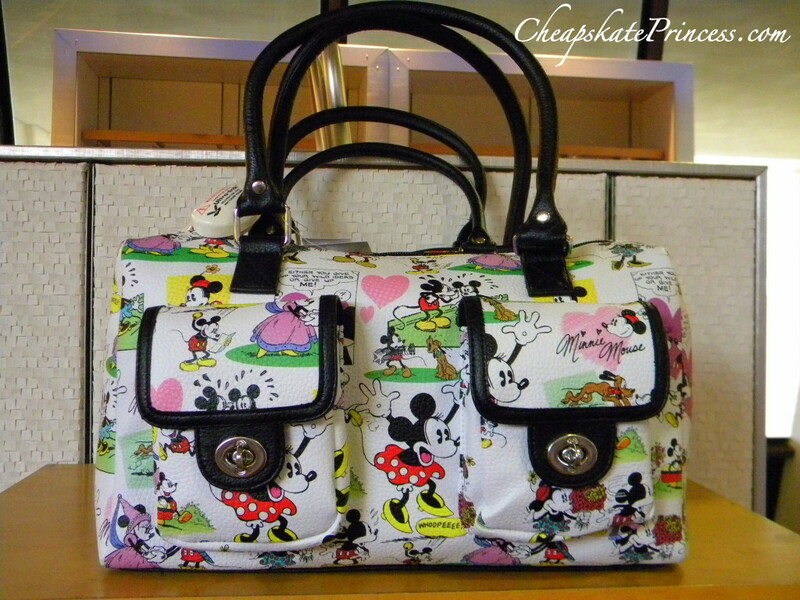 And our last bag in this style, also ringing up at just $34.95, has Bambi, Dumbo, the Disney logo, plus Walt Disney and Mickey Mouse’s signatures. This is the most colorful handbag of the bunch. While these handbags were photographed at BVG (Bay View Gifts) at the Contemporary Resort, you can find them throughout the parks and resort gift shops. 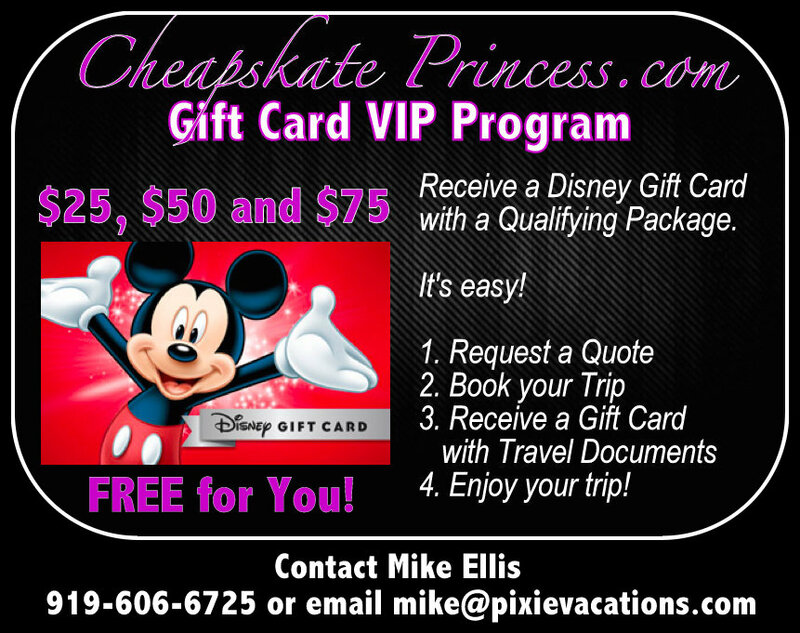 Want to show the gals at work or PTA meetings your love for a Disney vacation without sacrificing a mortgage payment? These handbags may be just what you need. 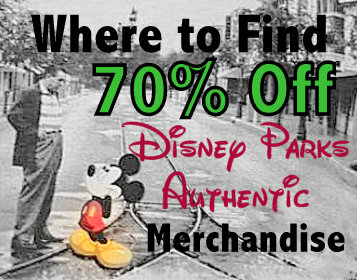 You’ll have to pick them up on property though, because they do not appear to be available at the Disney Store. If you would like to see the bags they do have available online, use this link. 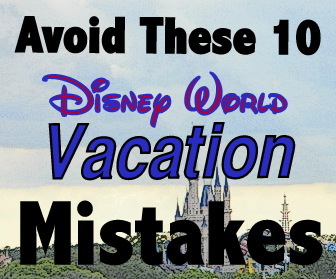 There will be many a day on vacation where you just want to spend some money. 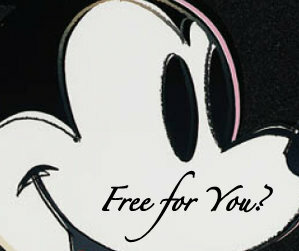 Disney has no trouble making sticking to a tight budget an issue. 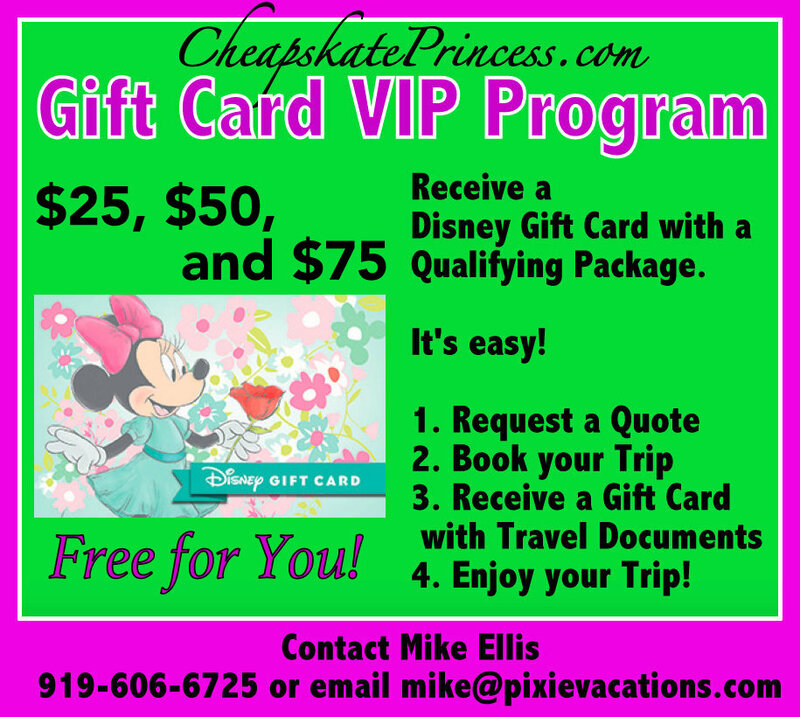 So when you want to treat yourself to something nice, bring home a really special souvenir from a fantastic trip, where will a Cheapskate Princess spend her money? 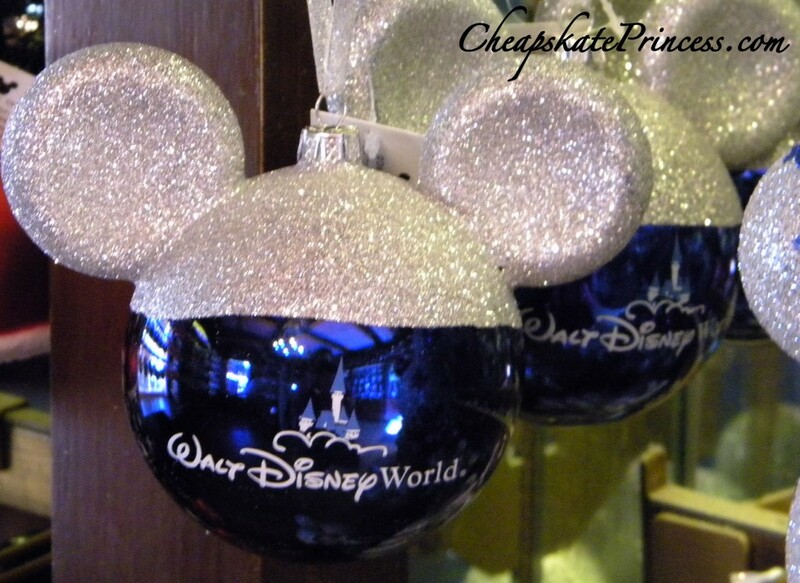 Souvenirs seems to take on an extra special sparkle during the Christmas holidays at Disney World. T-shirts, hats, coffee mugs, and rows upon rows of Christmas decorations. We put our Christmas tree up about November 1st every year, so I keep Christmas on the brain. But nothing good comes cheap these days, and with the retail cost of Disney holiday ornaments ranging from $10 to $30, I often wonder if this piece of merchandise is worth the expense. Would a cheapskate pay up to thirty bucks for a Christmas decoration you will enjoy less than probably 1/12 of the year? 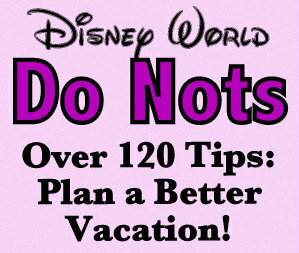 Read: The 5 Worst Times to Vacation at Walt Disney World? 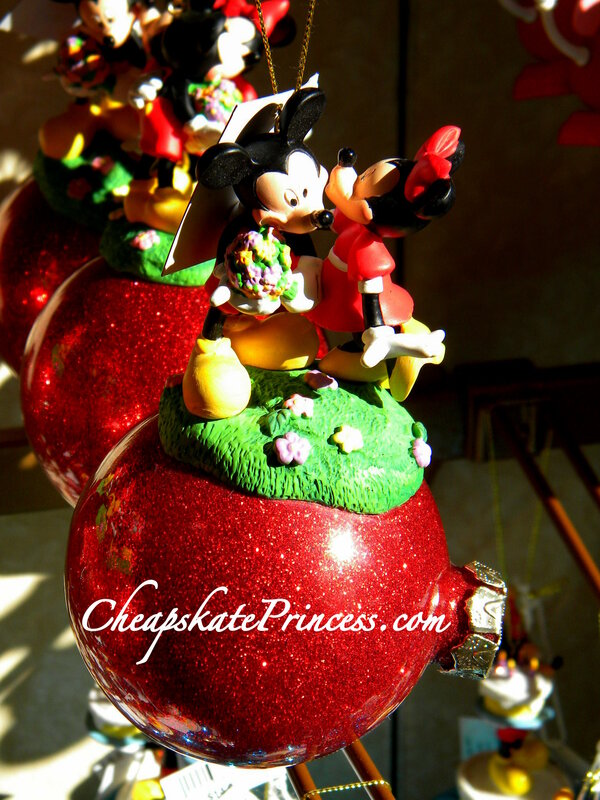 We went to the Cheapskate Princess fans on Facebook to see what they thought about buying Disney Christmas decorations. 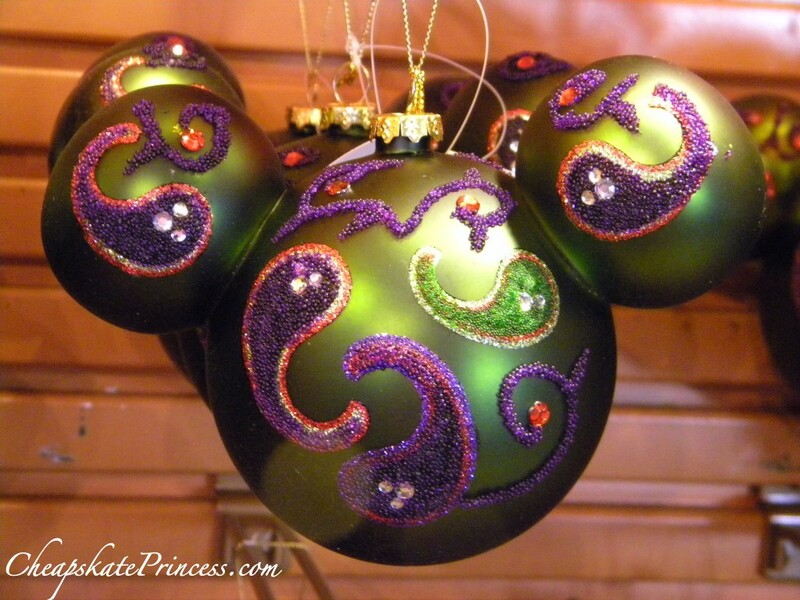 Read: Are You Crazy Enough to Go to World Disney World at Christmas? No, it’s a bit pricey. Looks like I fall under the no votes. 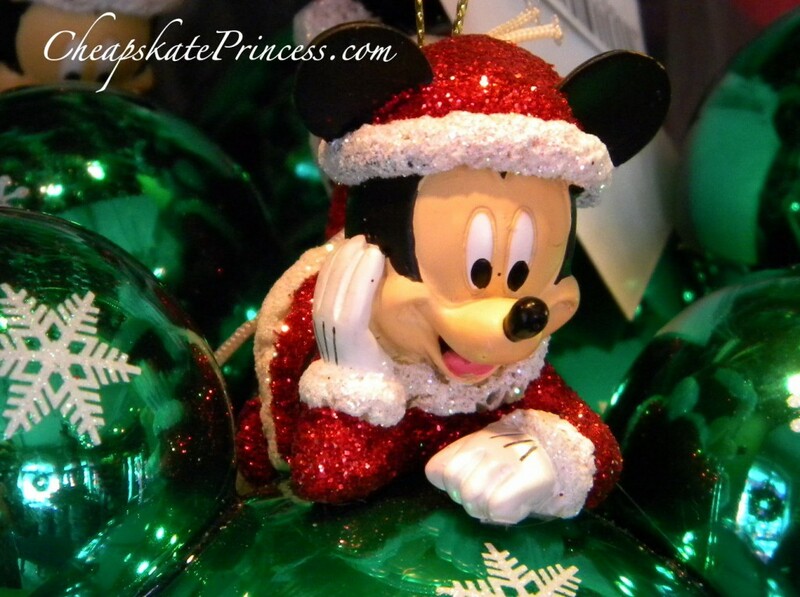 As you can see by my photos, I love Disney Christmas decorations. I would readily admit they are quality items, and for what you get, they are probably worth what they charge. Unless you drop it. My non-coffee drinking son dropped his just-purchased coffee mug last summer as we loaded the car to come home from Disney. He then announced purchasing anything glass was definitely not worth the money. I have two metal ornaments, not even featured in my photographs, and both were purchased full price at $12.99 in 2012 prices. 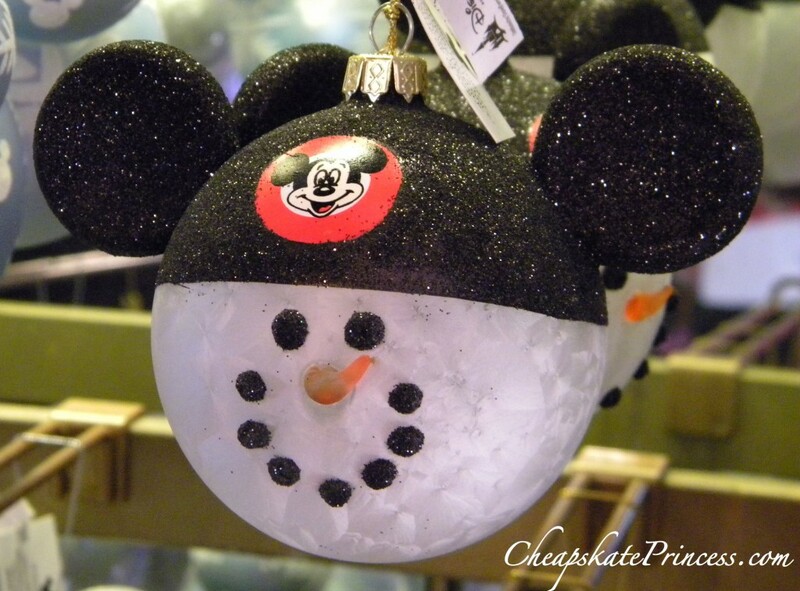 Those same ornaments are now $17.99 each. I haven’t found one for more than that amount that I just had to have, so strangers stare at me while I photograph ornaments I never purchase. Maybe what I need to convince me is a sale! 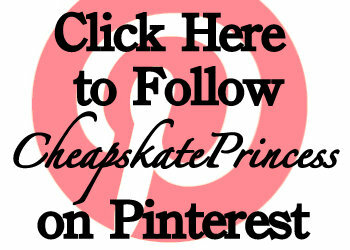 All Cheapskate Princesses love a sale. 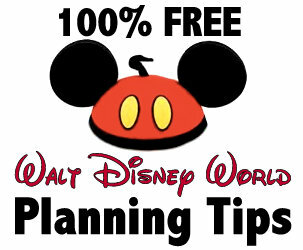 Tom pointed out that you can find sales online, in fact, the Disney Store has sales going on all the time, and shopping on eBay can result in fantastic savings. 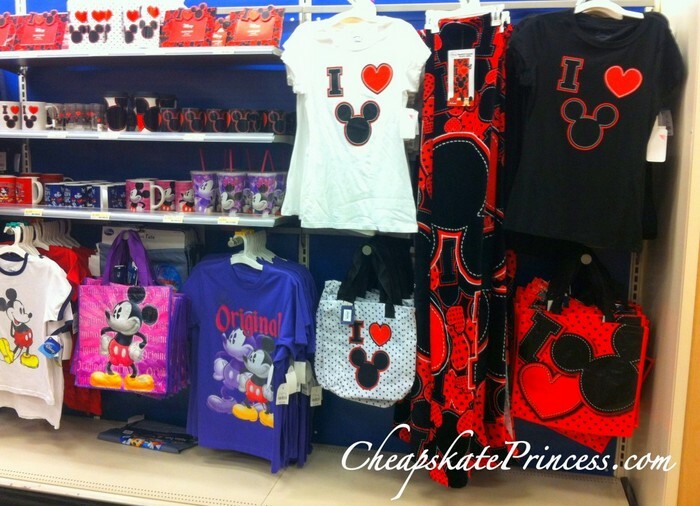 Gretchen, “I got some on clearance online from the Disney Store for super cheap when they had an extra percentage off a while back. 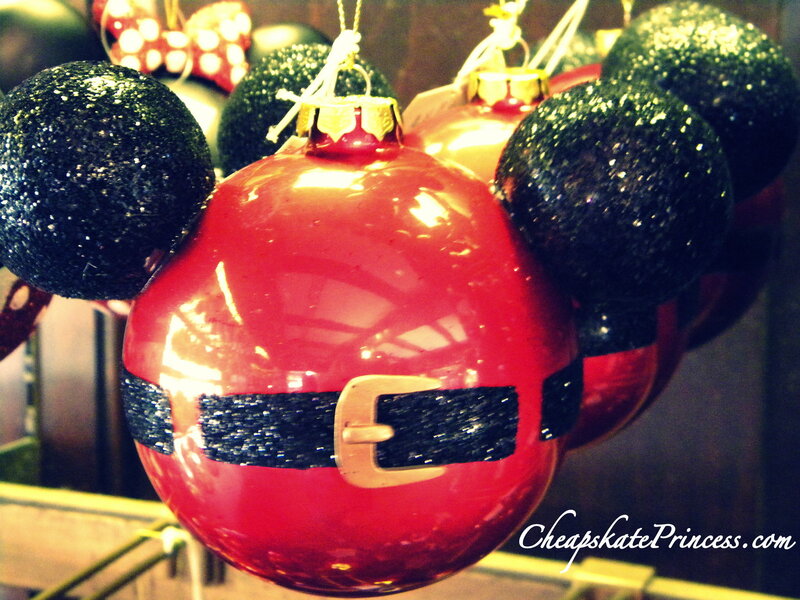 They are plain Mickey glass balls. I’m going to personalize them with our names and the year. Since I got a set of four for about $10 it’s quite a bargain! 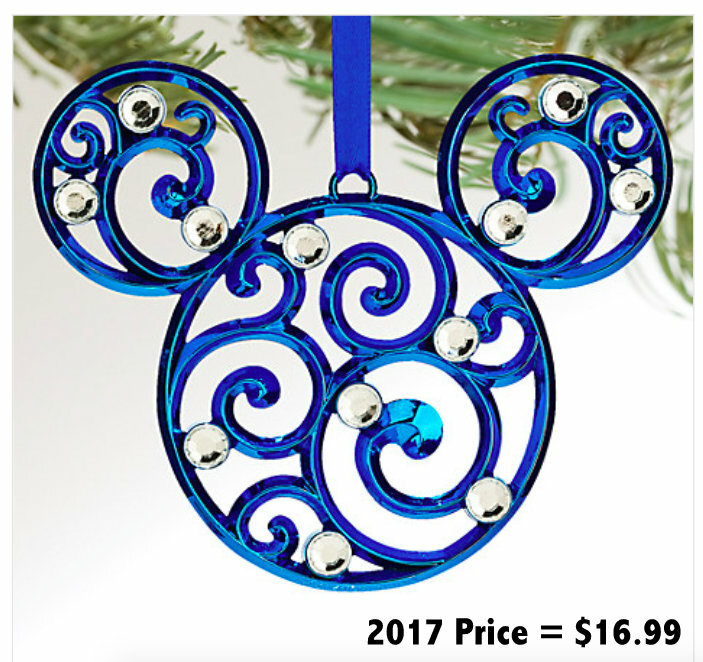 So it looks like purchasing pricey Disney Christmas ornaments for some people are an investment in memories, the commemoration of special holidays and happy times. And for others, paying full price on the spot is definitely out of the question, with the search for a bargain being front and center, regardless of when and where it was purchased. And if you want to pop over to the Disney Store online to their Ornament Section, just use this link. 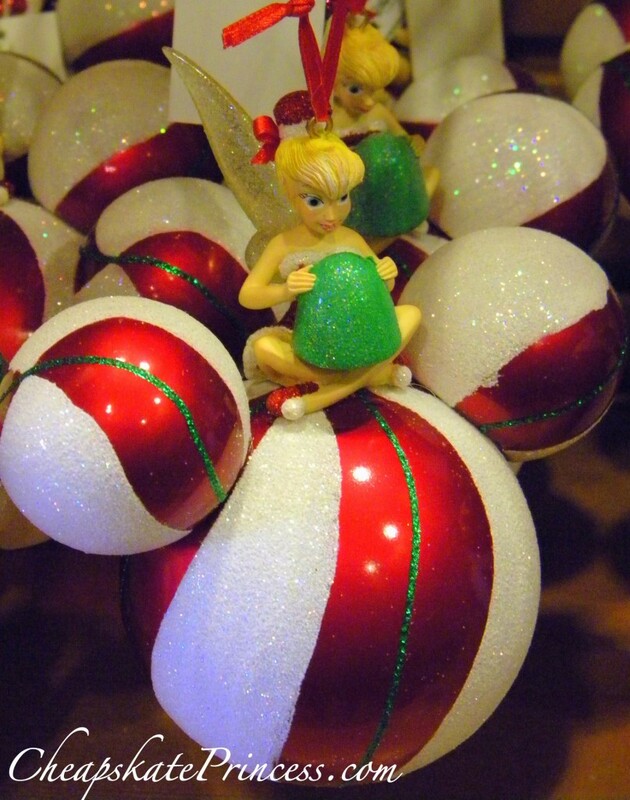 There are three pages of ornaments, just calling your name, but maybe you better leave your Disney Visa card in the other room, with someone financially responsible. Thanks for stopping by, and we’ll see you checking prices, wondering how soon is TOO SOON to put up a Christmas tree!